I am a musician from Wakefield, West Yorkshire. I perform as part of The Undecided and as a solo singer / songwriter as well. In 2010, I released my first solo album called What If? onto iTunes, Amazon and various other online platforms. It sold well and was even reviewed in The Sun newspaper in the Something for the Weekend section, receiving 3/5 stars. After taking some time out of my solo career to focus on the launch and incredible success of The Undecided, I am now gearing up to return to performing solo again, and also getting ready for the release of my second solo record in May 2013. To find him on SoundCloud Click Here. Great acoustic version of Use Somebody on there, check the flip at 3 minutes! 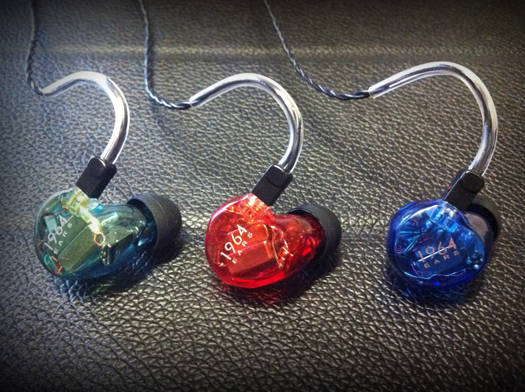 Demo units of the 1964 Ears Custom In Ear Monitors are now available in the UK with us at The Headphone Company! 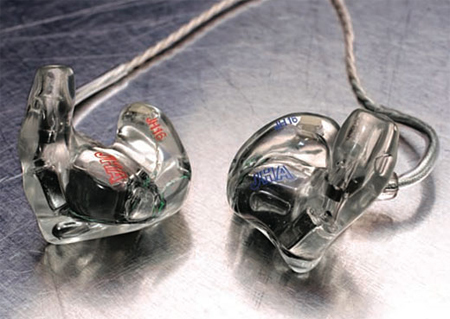 So, what are the best in ear monitors? Unlike off-the-shelf universal earphones / in ear monitors, the question really isn’t that clear cut - There isn’t a 1 size fits all answer basically! What we can say is that we know where the best place in the UK is to buy the Best In Ear Montiors, with us, The Headphone Company! We believe that no matter what your requirement is that we’ll have the right product or more likely choice of products for you! With the selection that we have available to us in addition to having a dedicated custom department with an in-house designer that’s always on hand with his iMac, Magic Mouse and Photoshop to take care of your artwork, your purchase will be hassle free and managed from start-to-finish, this, we can guarantee! Need Ear Impressions? No problem, we have that covered also with our own in-house qualified professional taking ear impressions 7 days per week at our offices or with you at your premises (office, home, work, studio, backstage, music shop, music college, during rehearsal, etc). Don’t worry if you’re not within our catchment, we’ll help you get in touch with an audiologist in your area! 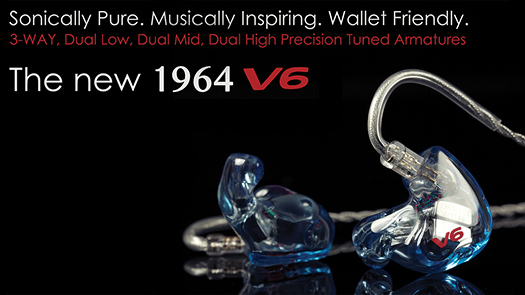 1964 Ears are a Portland, Oregon based independent custom in-ear lab that is committed to making the finest, yet most affordable custom products for the working musician! 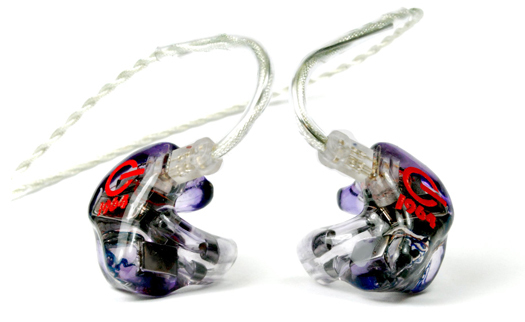 Looking at the image below they certainly make some fine in ear monitors, well, we think so! 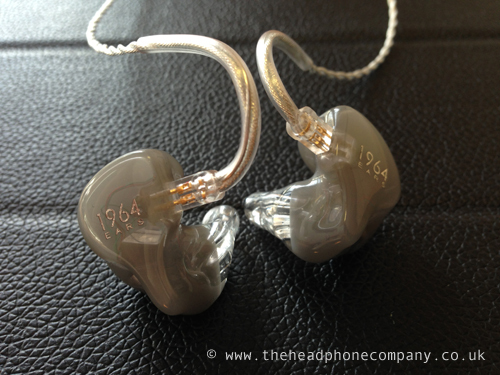 As always, you can also call our custom department on 01920 876 958 (Lines Open: Mon - Sun, 9.00am - 9.00pm) to discuss 1964 Ears or any of our other custom IEM brands, no matter what your requirements are, we’ll find the right IEMs for you! 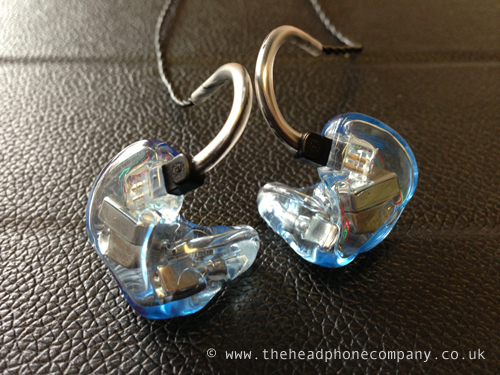 Need Custom IEMs in the UK? Unsure where to start? Need advice, a choice of many of the top brands from around the world and all from a single store based in the UK? 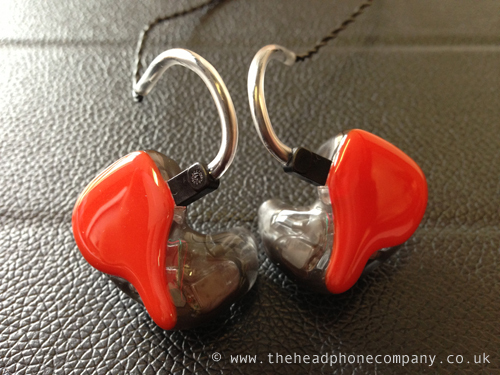 At The Headphone Company we believe that being able to purchase Custom IEMs in the UK should be a simple, no fuss task! This is why we have taken care of the hard work, so you don’t have to! So I guess being able to play with some demo units and talking to an expert face-to-face could help? You want ear impressions taken at the same time by a qualified professional and have your order handled from end-to-end, start-to-finish by 1 company? Don’t want the hassle of not knowing how good your ear impressions are until it’s too late, don’t want the hassle of shipping costs, bank fees, import duty? 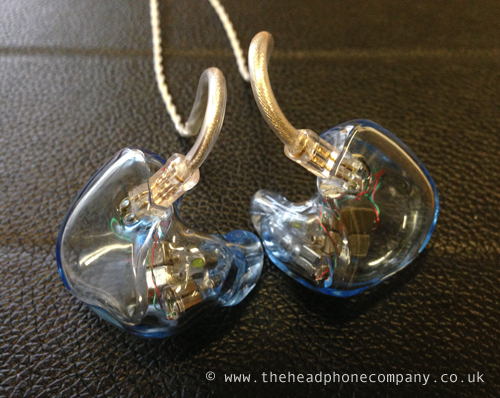 At The Headphone Company, In Ear Monitors is what we do! We are the home of custom in ear monitors in the UK, you won’t find a better selection anywhere else, you won’t find a better selection of demo models anywhere else! You won’t find another company in the UK that is more experienced and dedicated to looking after you, the musician, the audiophile! No international phone calls, no time delays with email responses, no import duty or additional taxes, we are UK based with a UK phone number, we can even take care of your designer bespoke artwork - Simple! Not only do we have a UK number but we also have a dedicated custom IEM department with an expert waiting to take your call, so, no matter what your query may be, we can help you on: 01920 876 958 (Lines Open: Mon - Sun, 9.00am - 9.00pm) or if you simply want to browse and shop now then Click Here to view some of the best Custom IEMs in the UK and from around the world, your ears will love you we’re sure!